Mallika Singh is an Indian television actress. 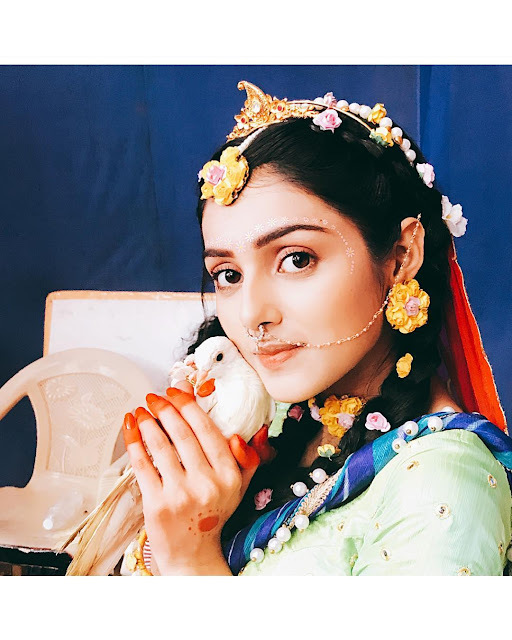 She is famous for the role of 'Radha' in Star Bharat’s Hindu mythological serial ‘RadhaKrishn‘ (2018). Learn more about Mallika Singh's life wiki biography boyfriend family sister details here. Mallika was born on 15th September 2000 (18 years old) in Jammu, Jammu & Kashmir, India. She was born to Ruby Singh, is a choreographer in Jammu. She has an younger sister. According to sources, she is unmarried and currently focused on study and her passion acting. Mallika Singh is 5ft 4inches tall (163cm) and weighs around 50 kg. Her figure measurements are 32-26-32. She has brown colour eyes with black hair. She has a sweet innocent face and looks beautiful in traditional dresses. Mallika Singh completed her schooling from Seven Square Academy School. She has been residing in Mumbai, Maharashtra for the for the past two and a half years, along with her maternal grandparents. 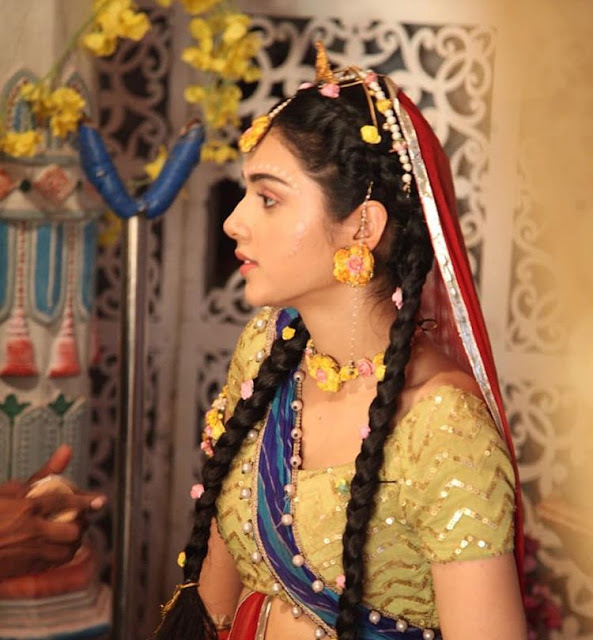 Mallika was in 10th standard when she gave the audition for the role of RadhaKrishn. After a long gap of two and a half years, Sidharth Kumar (producer), informed her that she was selected as Radha because of her innocent persona. According to her, she was never interested in acting and really focused on studies. 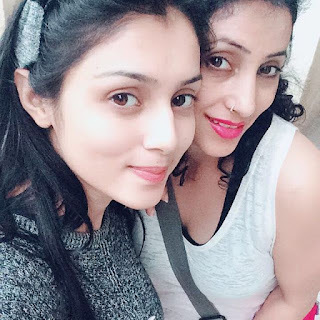 She is trained dancer as her mother is a choreographer in Jammu. Mallika Singh likes to eat chocolates alot and love to read books. She love to dance also. Her favourite colour is red.